(CNN) They don’t call KLM “Royal Dutch Airlines” for nothing. 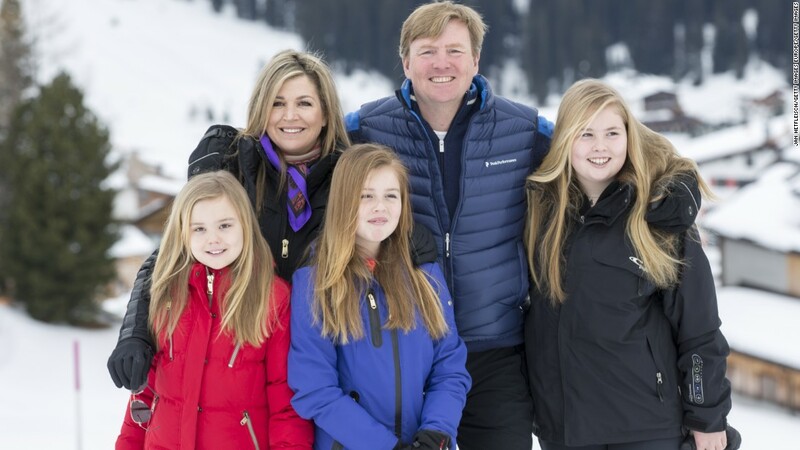 King Willem-Alexander, reigning monarch of the Netherlands, revealed in an interview with Dutch newspaper De Telegraaf that he’d regularly flown flights for a subsidiary of the Dutch flag carrier for over two decades. 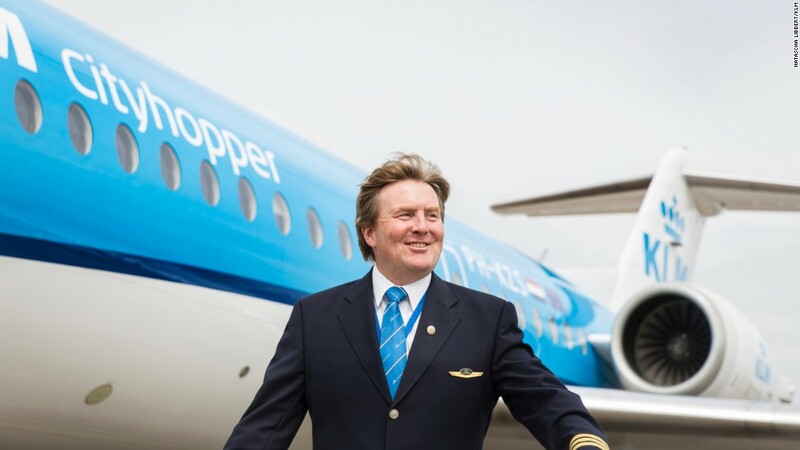 Calling the part-time role a “hobby,” the King says that he’d taken to the cockpit as a co-pilot of KLM Cityhopper — the airline’s short-haul carrier — flights for over 21 years. “For me the most important thing is that I have a hobby for which I need to concentrate completely,” he said. “You have an aircraft, passengers and crew. You have responsibility for them. You can’t take your problems from the ground into the skies. You can completely disengage and concentrate on something else. That, for me, is the most relaxing part of flying,” he said. 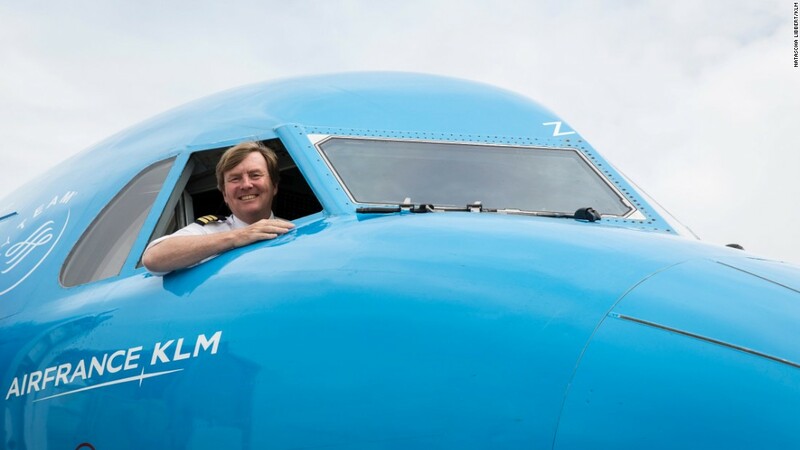 King Willem-Alexander revealed he has been training to fly Boeing 737s which will soon replace KLM Cityhopper’s Fokker 70 fleet. According to information provided by the Royal Dutch household, King Willem-Alexander first took to the skies over 30 years ago while still a student. In the late 80’s his passion took him to Kenya, where he worked as a volunteer pilot, first for the medical aid organization, African Medical Research & Education Foundation (AMREF), and later for the Kenya Wildlife Service. But the Dutch King isn’t the only royal with history in the cockpit. 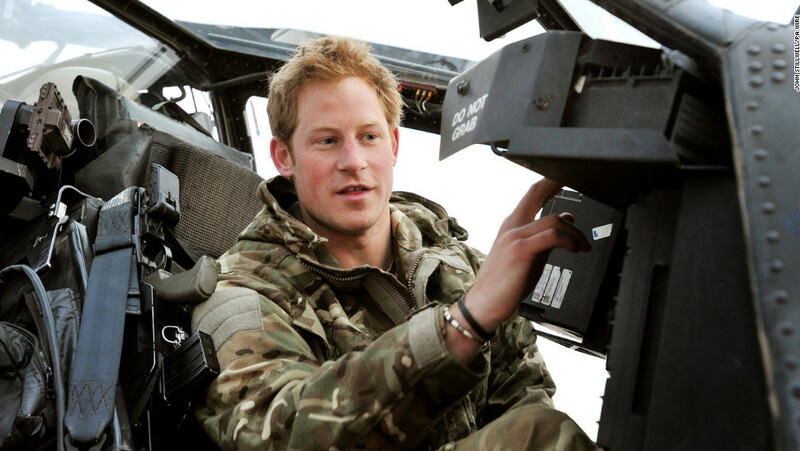 Britain’s heir to the throne, Prince Charles, is a qualified pilot, and his two sons, William and Harry, flew helicopters in their previous military careers — William, a search-and-rescue chopper and Harry, Apache helicopters in Afghanistan. Brunei’s Sultan Hassanal Bolkiah also reportedly sometimes slips into the cockpit while flying on state visits. King Willem-Alexander said that the chances of him being recognized had fallen since 2001, when security measures introduced following the 9/11 attacks restricted passengers’ access to the cockpit.